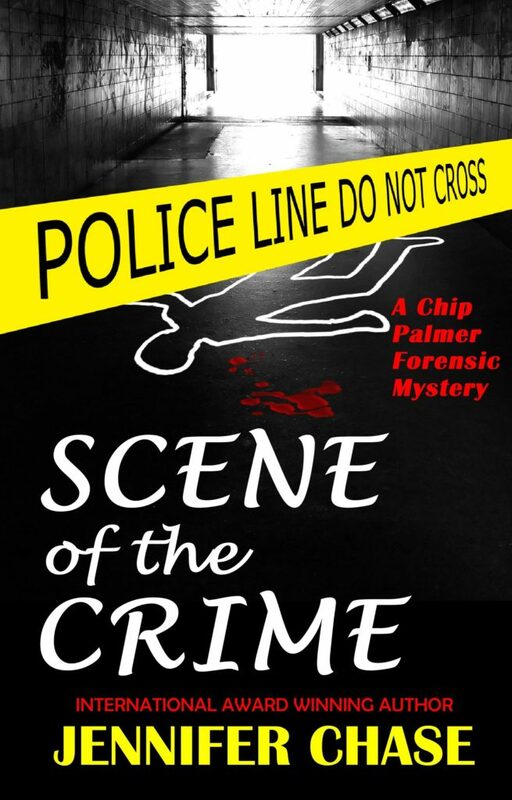 Today, I have a BOOK REVIEW for SCENE OF THE CRIME, the second book in the Chip Palmer mystery series, featuring a forensic scientist. Ratcheting up the suspense, Chip suffers a nasty fall hitting his head, impairing his perception and giving him a mind-blowing ability for specific detailed recall. Palmer and Rawlins assemble an unusual team including a rookie detective, a forensic supervisor, and an ex-military operative turned bodyguard. After one of their own is kidnapped and the investigation is taken over by the FBI, the now rogue team must pull together their own resources—alone—with a killer waiting to take each one of them out. 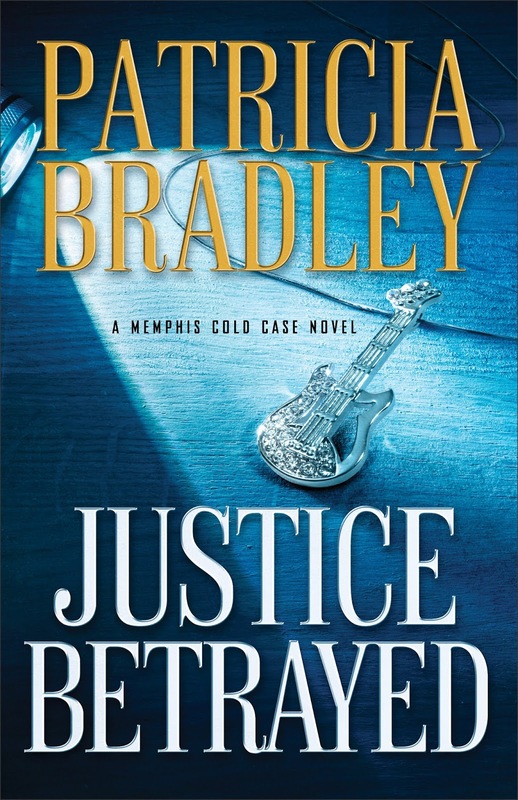 Having previously reviewed and raved about the author's works DEAD COLD and BODY OF THE CRIME, I couldn't wait to read this one! I love a good series especially when it includes forensics and serial killers! Jennifer Chase has done it again and completely delivered a suspenseful thriller with so much intense action that the scenes come alive to form fresh and intriguing perspectives. Her ability to craft such well developed, yet flawed characters adds so many layers to the unfolding story, while also building upon the anticipation that each point of view offers. Chip and Kate's strong personalities continue to play off of one another and creates a fast-paced and intriguing story that is truly difficult to put down. I am such a fan of how the author uses her experience in criminology to craft compelling and truly authentic cases and characters from both the investigative and criminal sides. The story provides so many great examples of how forensics and profiling work, making it a satisfying read for any fan of true crime or crime thrillers. I also thoroughly enjoy how much of the mystery is held onto to so as to keep the reader guessing until the final reveal. The tension is high, the pacing is quick, and the pages fly! This is definitely turning into quite a riveting series that has me hooked! These books are incredibly underrated and an absolute steal on Kindle, so if you love police procedurals that also delve into the psyche of the villain, pick this one up now! 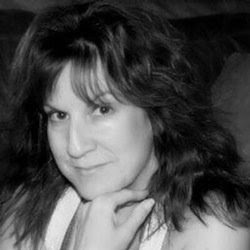 Jennifer Chase is a multi award-winning crime fiction author and consulting criminologist. Jennifer holds a bachelor degree in police forensics and a master’s degree in criminology and criminal justice. These academic pursuits developed out of her curiosity about the criminal mind as well as from her own experience with a violent sociopath, providing Jennifer with deep personal investment in every story she tells. In addition, she holds certifications in serial crime and criminal profiling. She is an affiliate member of the International Association of Forensic Criminologists. Many thanks to Pump Up Your Book and Jennifer Chase! It was an absolute pleasure hosting, reading, and reviewing! 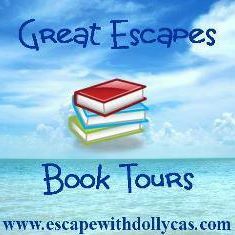 And be sure to check out the other stops on the BLOG TOUR for more opinions and author extras! 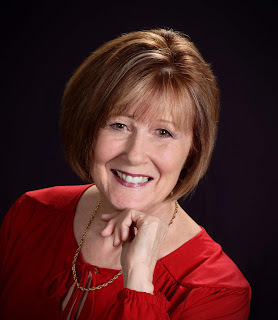 Today, as part of the Pump Up Your Book blog tour for her latest book in the Chip Palmer forensic mystery series, author Jennifer Chase has graciously provided a GUEST POST discussing whether movies influence how a novel is written! Can Blockbuster Movies Influence Novels? I love movies. What else can I say? I have always enjoyed all genres of movies—with my preference for the mystery, suspense, and thriller flicks of course. There was no doubt that my movie enthusiasm (specifically the 1980s action films like Diehard, Lethal Weapon, Terminator, Raiders of the Lost Ark, Predator, Rambo, and many more) helped to shape my novel writing style. I wrote more than a dozen screenplays before writing my first novel, Compulsion. It is true that many movies are adaptations from bestselling books. What about movie inspiration for a storyline or a character in a novel? Thriller authors can find inspiration from many different sources, such as headlines, high-profile criminals, and even interesting characters that we meet along the way. What is a screenplay? In a very simple definition, a script is comprised of action and dialogue with action/reaction as the primary building block that sets the pace of the story. It is perfect for the thriller or action adventure story in novels. I found that my skill as a screenwriter came in handy when I wrote my first thriller novel. In fact, my favorite part of writing a novel is the action scenes. I enjoy all types of action films, so in my opinion, there is no doubt that moves can influence novels. In my Emily Stone Thriller Series, I’m always working out in my mind how she can catch the bad guy and what type of escape would be exciting and move the story forward. I see scenes visually like it were a movie. What will ultimately be the goal or outcome for all characters involved? How can these characters use the surrounding areas or limitations to their advantage? What clever or hair-raising way can the protagonist get out of this predicament? I don’t think that we’ve seen the last of female actions stars in movies as well as in novels. Time.com wrote about the “future of the female action star” and referred to the female lead’s success of such action thriller films as The Hunger Gameswith Jennifer Lawrence, Underworld series with Kate Beckinsale, Kill Bill with Uma Thurman, Tomb Raider with Angelina Jolie, and Alien with Sigourney Weaver. Forbes also noted “the rise of the female action hero”, which referred to the movie Lucy with Scarlett Johansson. No, I don’t believe we’ve seen the last of strong female action heroes. Many thanks to Pump Up Your Book and Jennifer Chase! It was an absolute pleasure hosting! I'll be back later in the week with my REVIEW! 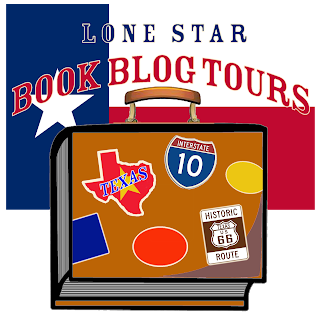 And be sure to check out the other stops on the BLOG TOUR for more opinions and author extras! 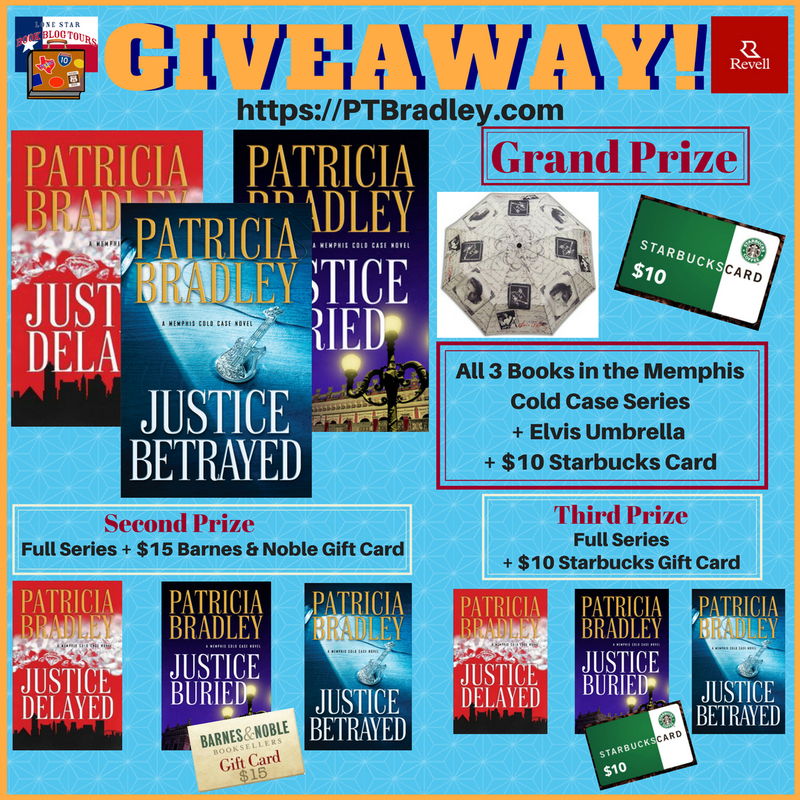 Today, I have a REVIEW of the mystery JUSTICE BETRAYED by Patricia Bradley, the third book in the Memphis Cold Case series. Once you start reading, you'll be all "booked" up trying to figure out if Elvis has left the building! From the shocking opening action sequence to the pulse-pounding conclusion, this book delivers thrilling suspense and impressive pacing into a well-crafted mystery that will definitely keep you guessing until the very end! I highly enjoyed that not only do you get the opportunity to solve the case right along with the detectives, there were several chapters devoted to being inside the antagonist's perspective. While this develops a sense of confidence in understanding what is going on, there are so many well done twists and turns that you begin to question everything you thought you knew. Ultimately, it all culminates in an astonishingly dramatic, but satisfying final reveal. Rachel and Boone are incredibly relatable characters that were so well developed they seemed to jump off the page! These two make this story about so much more than the romance label or the Elvis hype would suggest and I greatly appreciated the author's focus on the suspense of the story rather than the romance. Both are highly vulnerable with intense baggage and not at all inclined to open themselves up completely to any relationship; however, their interactions and conversations with each other and those around them is inspiring and realistically presented. Issues and past histories surrounding abuse and guilt affect thinking and decision-making but are appropriately confronted as justice is finally served. Additionally, the intriguing cast of secondary characters adds layers to the puzzle while also rounding out some suspicious family dynamics! Overall, this highly entertaining read is highly recommended and has set some fairly high expectations for the previous books in the series that I can't wait to start reading! 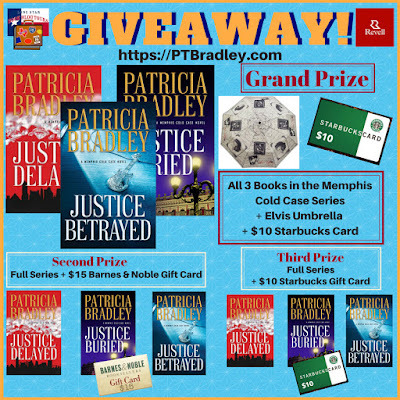 Patricia Bradley is the award-winning author of Justice Delayed and Justice Buried, as well as the Logan Point series. She is cofounder of Aiming for Healthy Families, Inc., and a member of American Christian Fiction Writers and Romance Writers of America. She lives in Mississippi. I hope that you enjoyed today's review and will be adding this book to your reading! Many thanks to Lone Star Book Blog Tours and especially Patricia Bradley! It was a pleasure hosting and being a part of the tour! 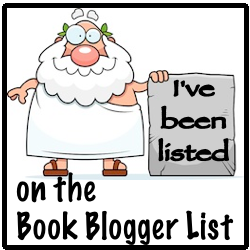 And be sure to check out the other blog stops for opinions and author extras!